The Fan Zone has traditionally been the place to go for food, drink, merchandise and if you were lucky, some static or sponsor displays. Liberty Media began stamping their mark on Fan Zones at selected races last year with new initiatives such as racing simulators, pit stop challenges, new music stages and even a 200-meter zip line in Spain. Autograph sessions with the drivers were also introduced, and some races also saw more fan interaction from the drivers and teams in the form of a Fan Forum (Q&A). These were all steps in the right direction, but just how Liberty plans to ‘detonate the fan zones’ in 2018 remains to be seen. 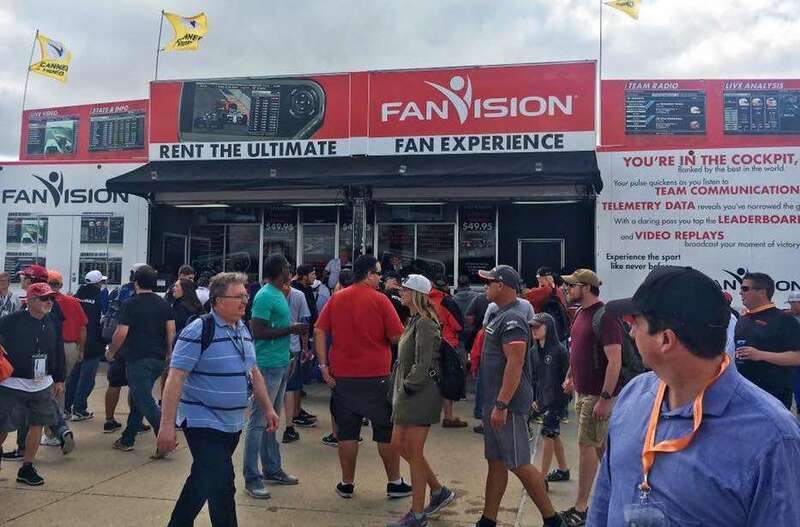 As we reported a few weeks ago, FanVision is expected to make a full-time return to Formula 1 race weekends in 2018, which is a big step towards improving the average fan’s ability to follow the trackside action. 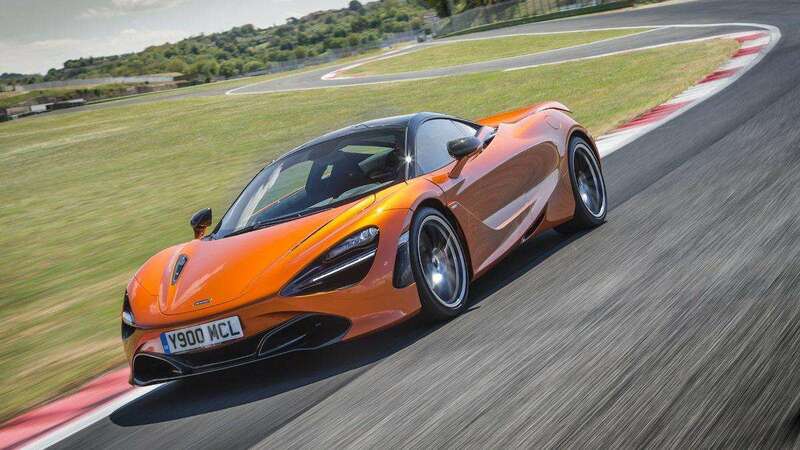 It remains to be seen whether it will be bundled with Formula 1 Access (and the F1 TV app, when launched), or even tied into other efforts to improve the trackside experience using technology such as free WiFi, embedded networks and IoT devices. Bratches also told Motorsport.com this week that “there will be four fan festivals this year.” This follows the success of the free “F1 live” event on the streets of London last year, which attracted a reported 100,000 fans on the eve of the British Grand Prix, despite being only announced a few days in advance. It was reported last month that up to five cities are in the running to host a fan festival this year. Three of these cities (Shanghai, Marseille, Milan) are located close to current F1 circuits, indicating that the events will likely coincide with race weekends. The other two cities (Berlin, Miami) are some distance from the current F1 circuits, opening up the potential for standalone events. How do you think Formula 1 should improve the trackside experience for fans? I believe F1 live commentary is available on BBC Radio 5; you should be able to listen via an phone app or similar. I’d also be surprised if the Ermano Terrace people couldn’t help you on the day. Enjoy your Monaco experience!